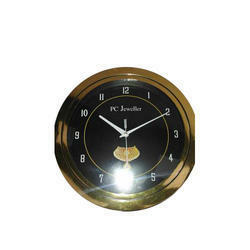 Prominent & Leading Manufacturer from Mumbai, we offer fancy promotional wall clock, plastic promotional wall clock and stylish promotional wall clock. Matching up with the ever increasing requirements of the customers, our company is engaged in providing Fancy Promotional Wall Clock. In order to keep pace with the never-ending demands of customers, we are involved in offering a wide range of Plastic Promotional Wall Clock. 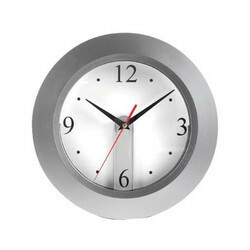 We have carved a niche amongst the most trusted names in this business, engaged in offering a comprehensive range of Stylish Promotional Wall Clock. 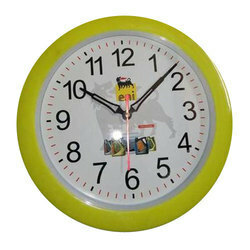 Looking for Promotional Wall Clock ?